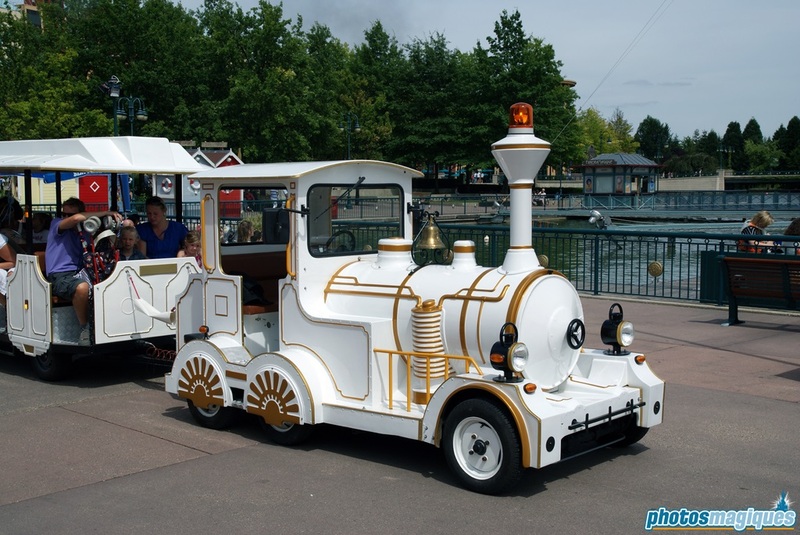 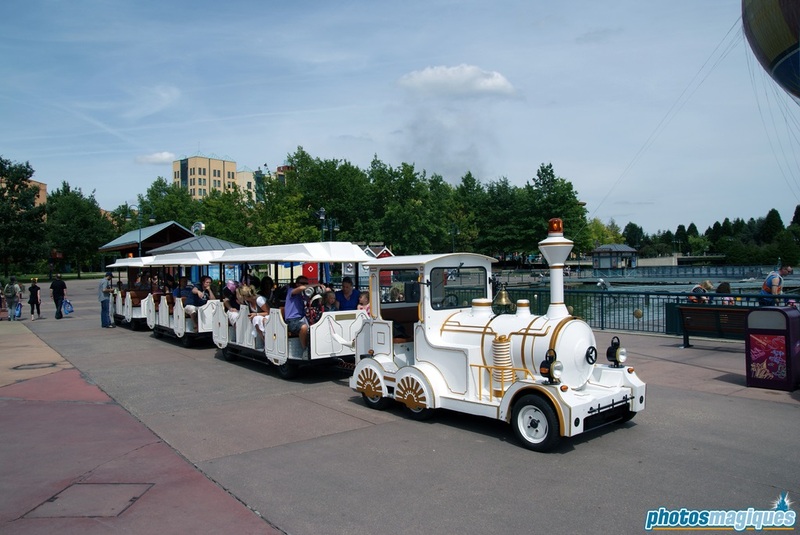 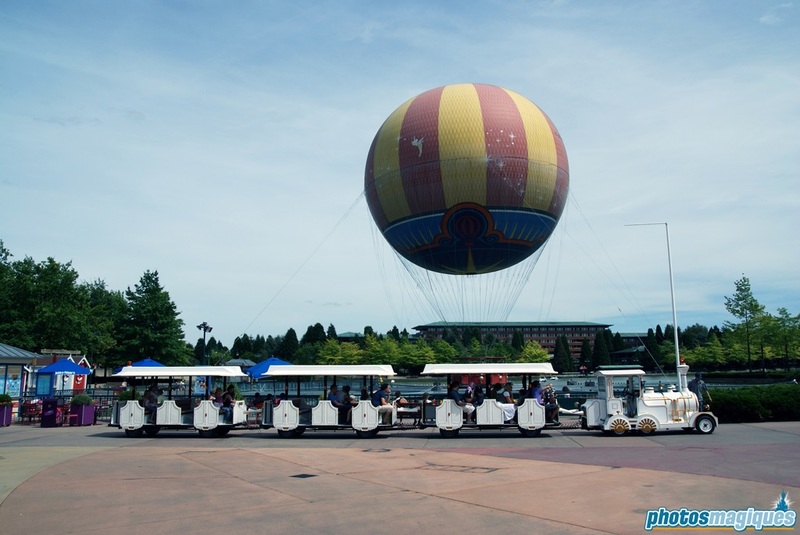 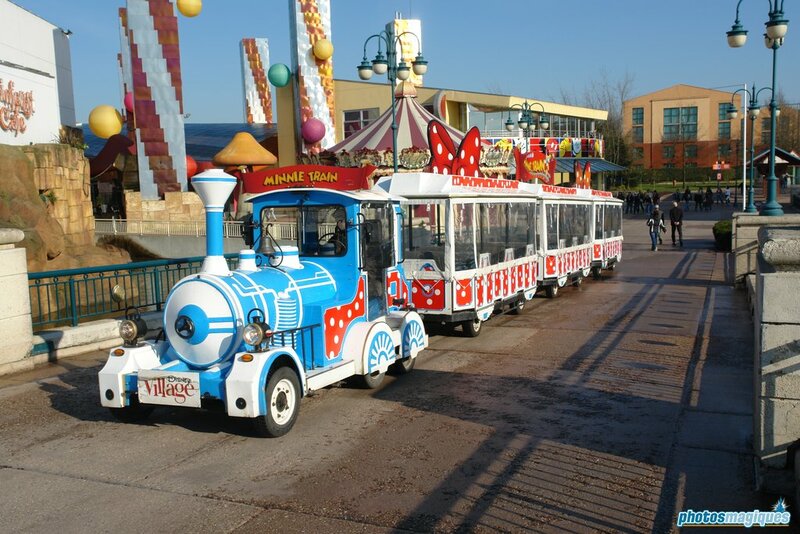 The Disney Village Train was a paid transportation service from Disney Village to the Lake Disney Hotels: Disney’s Newport Bay Club, Disney’s Sequoia Lodge and Disney’s Hotel New York. 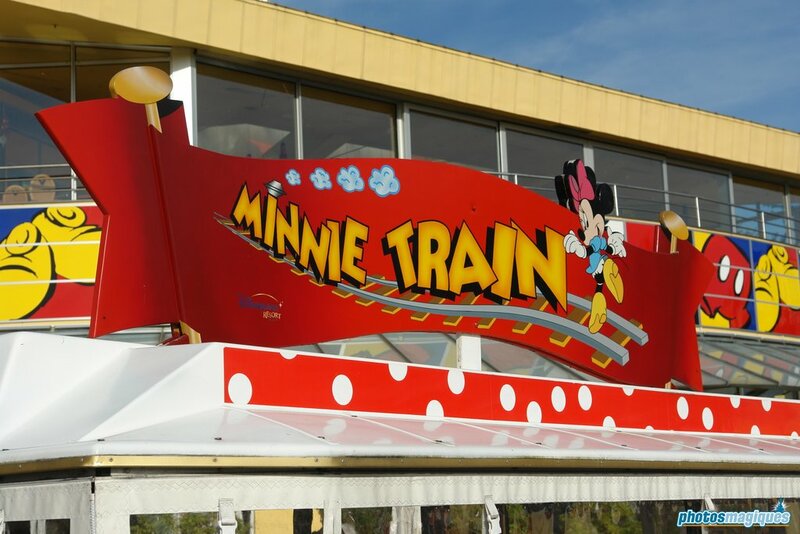 The train used to be themed to Minnie Mouse at one point in time. 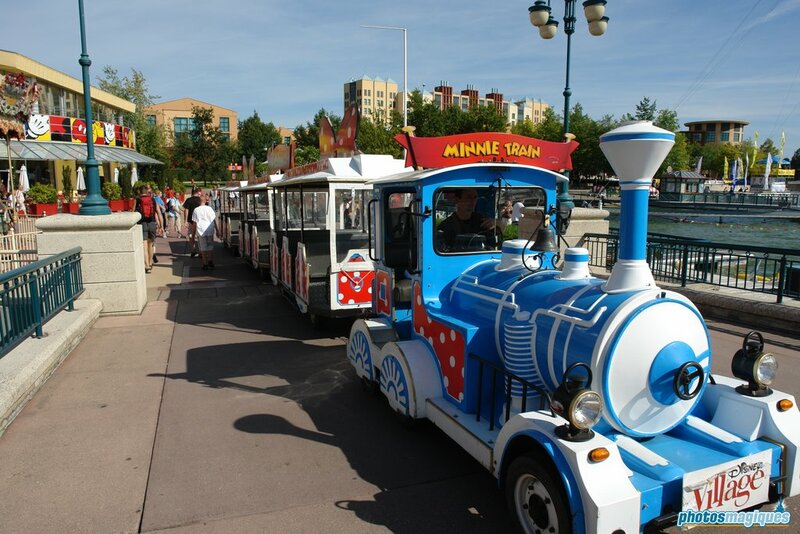 Don’t bother, just walk! 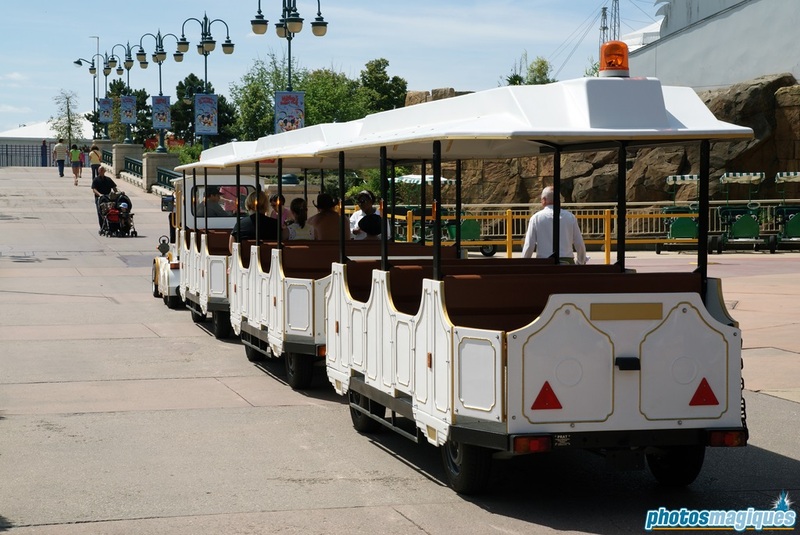 Alternatively, the Disney buses are free and are located right outside Disney Village.